Fame obsessed and socially impaired, the Lords of Strut are back! Join Ireland’s most emotional dancers as they share their “bullet proof” secret to life and happiness in a motivational, roller-coaster riot of a show. 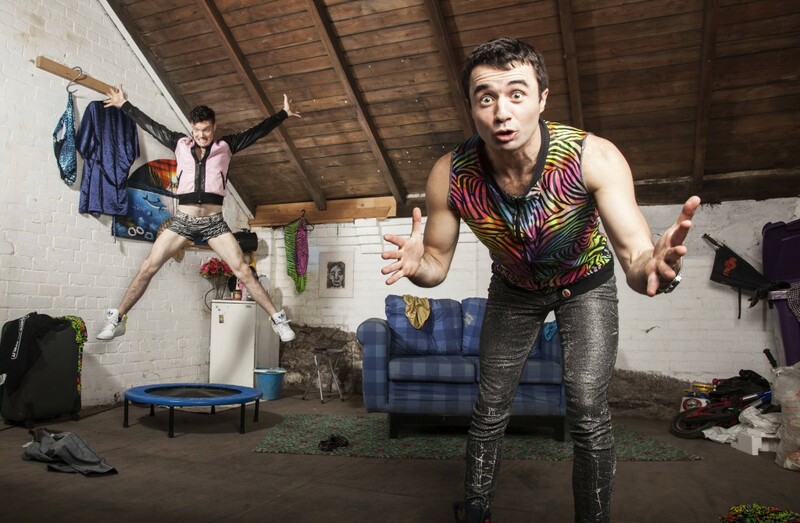 Can brothers Sean and Seamus hold it together as they dance and bicker their way through an hour of physical and “meta-physical” comedy? CHAOS by Lords of Strut - Promo from Circus City on Vimeo.